LET US HELP YOU FILE YOUR CLAIM & GET THE MAXIMUM PAYOUT! 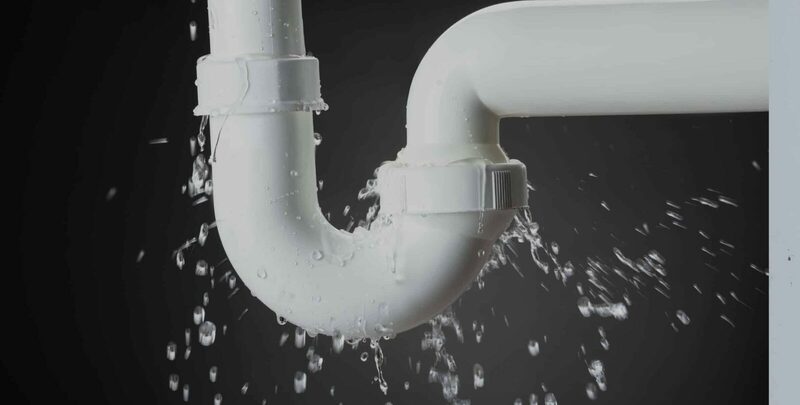 A roof leak can occur for many reasons, and they’re usually easy to spot by locating the source. 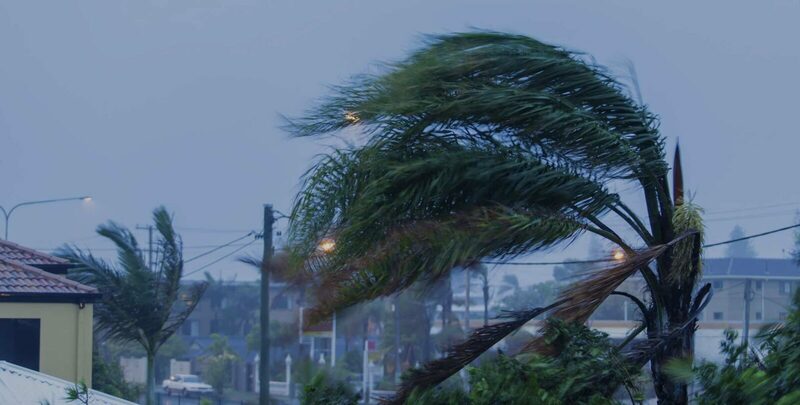 Living in Florida, storm property damage is part of a reality we face annually. 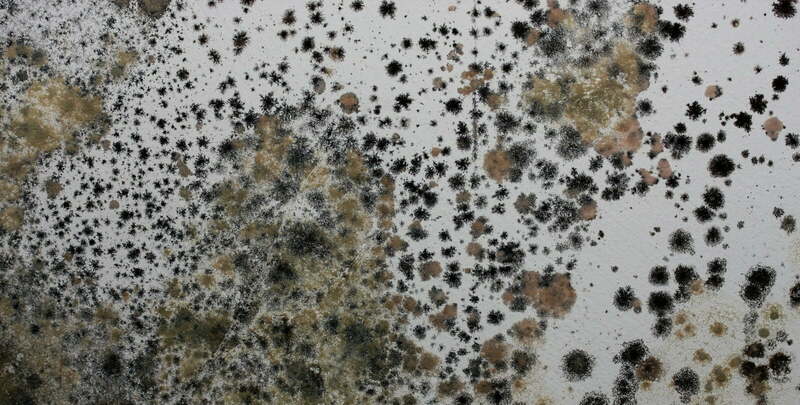 Generally, the mold is caused by other damage including burst pipes, leaky roof, humidity, faulty A/C, etc. 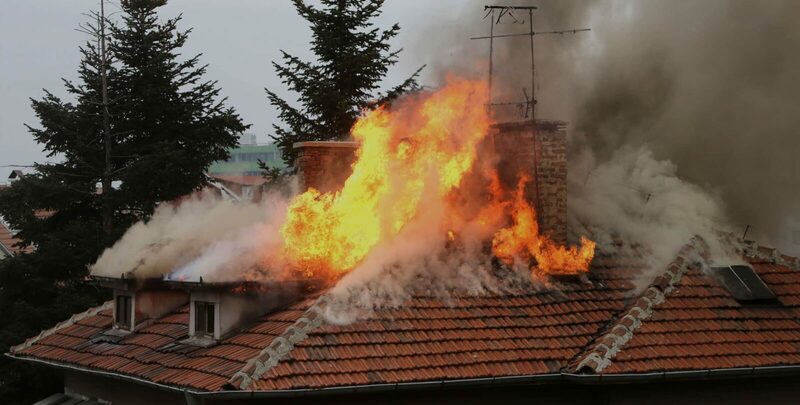 Fire damage claims are the most frequently paid out. Being fairly compensated is as easy as calling Platinum Public Adjusters. Sinkholes are commonly found throughout Florida, residential and commercial property owners should be aware of the possible effects. #1 Public Adjusters in Florida! Whether your property was severely damaged by fire, water, wind, or mold damage, or plagued by hurricanes, vandalism, or sinkhole, give Platinum Public Adjusters a call. We’re here to help you get the most out of your claim! 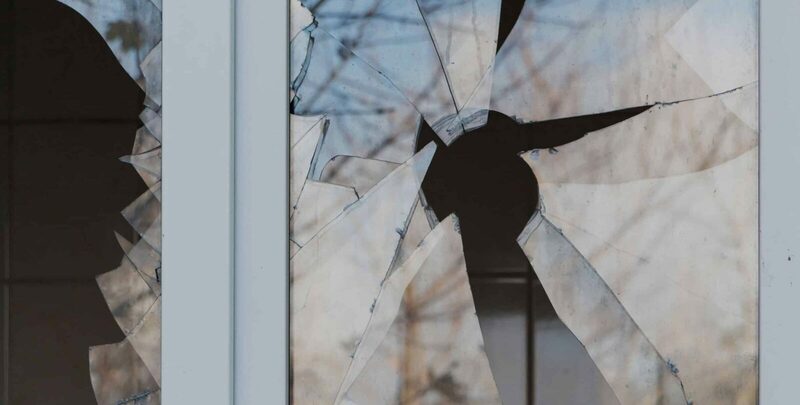 Whether you have experienced Fire Damage, Water Damage, Mold Damage, Wind Damage, or Vandalism, we are here to help recover money for your losses.